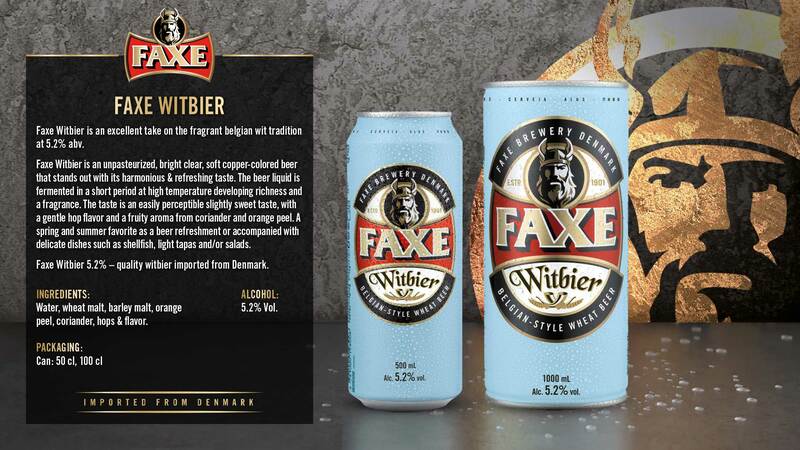 Faxe Witbier is an excellent take on the fragrant belgian wit tradition at 5.2% abv. 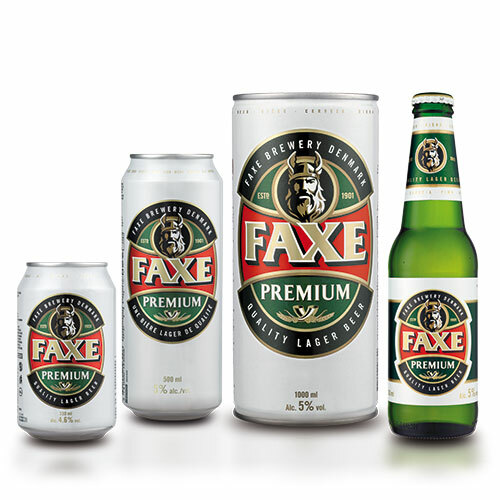 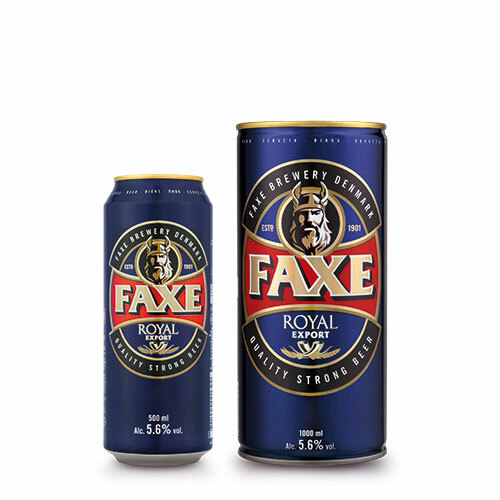 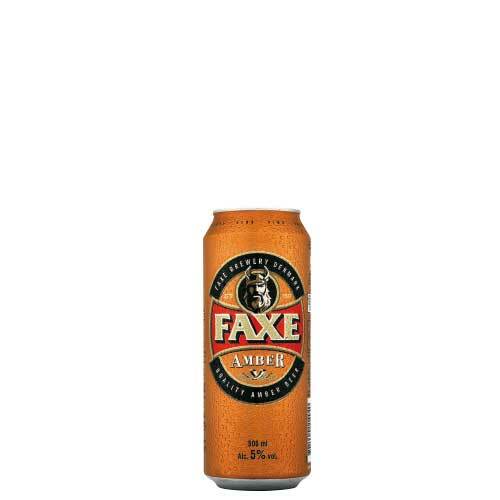 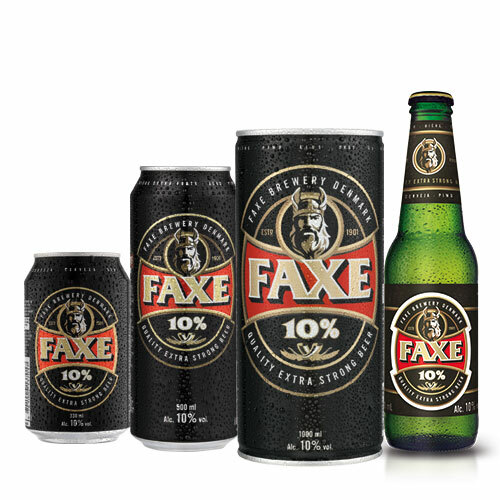 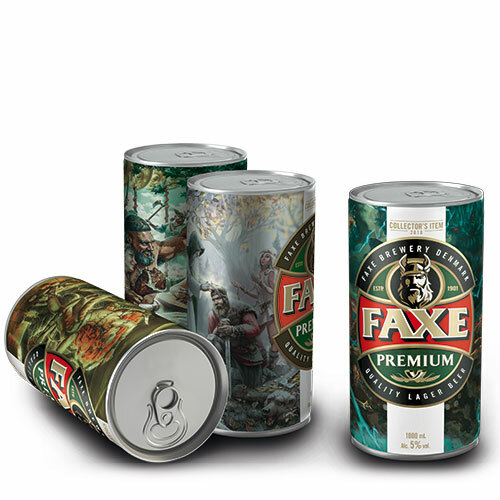 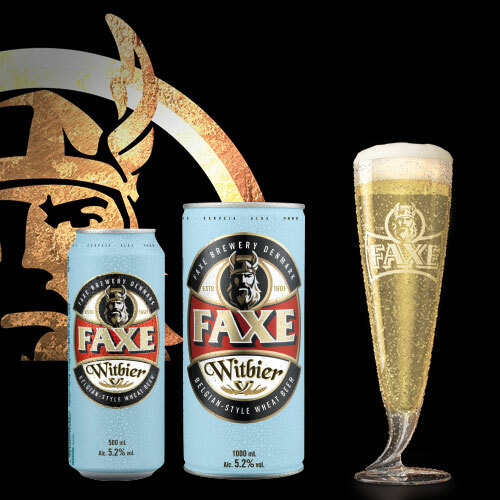 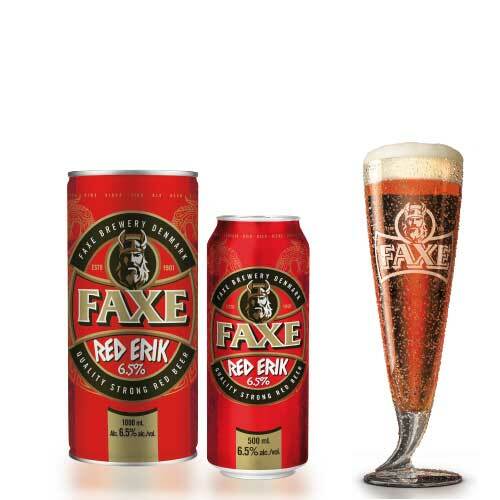 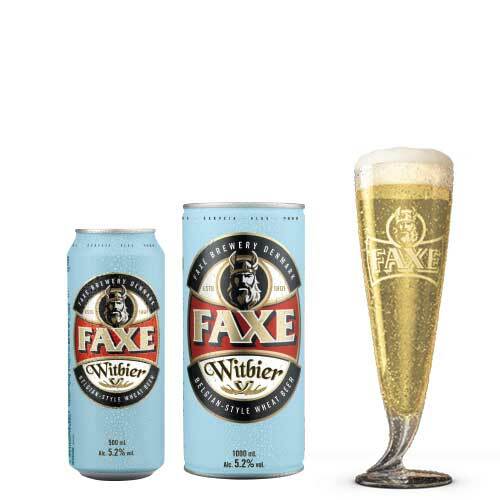 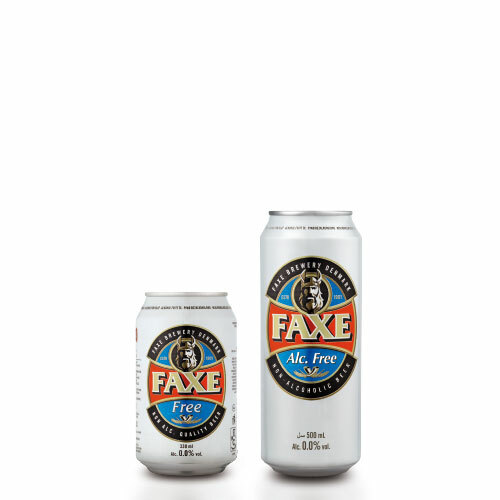 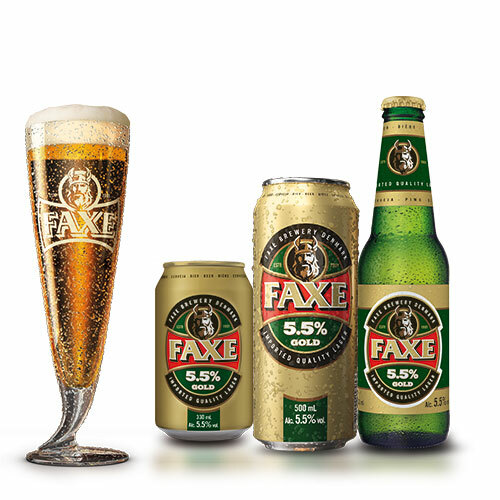 Faxe Witbier is an unpasteurized, bright clear, soft copper-colored beer that stands out with its harmonious & refreshing taste. 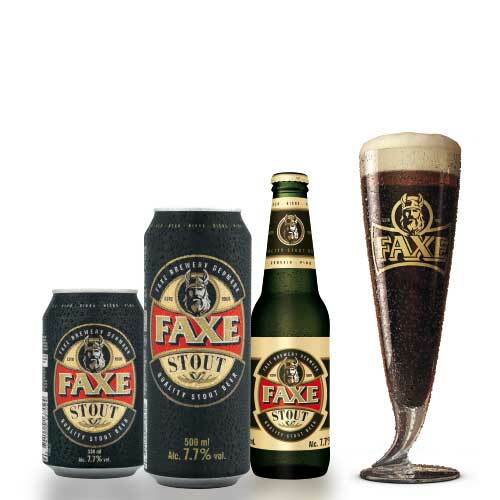 The beer liquid is fermented in a short period at high temperature developing richness and a fragrance. 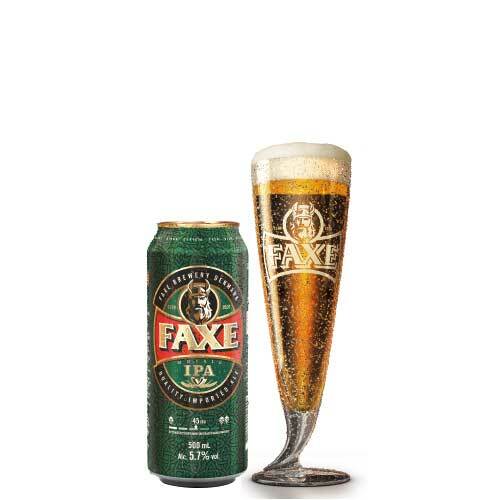 The taste is an easily perceptible slightly sweet taste, with a gentle hop flavor and a fruity aroma from coriander and orange peel. 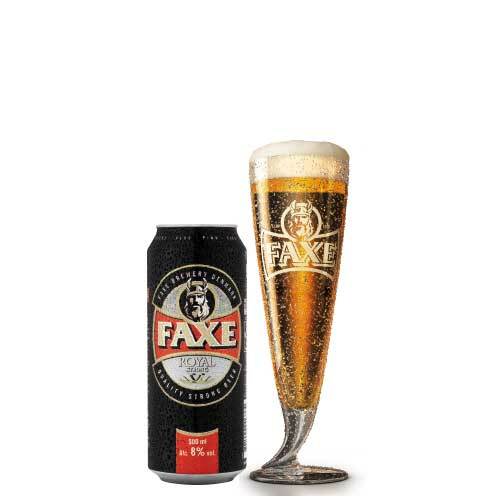 A spring and summer favorite as a beer refreshment or accompanied with delicate dishes such as shellfish, light tapas and/or salads. 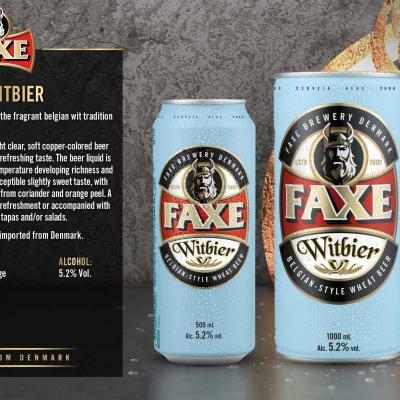 Faxe Witbier 5.2% – quality witbier imported from Denmark.